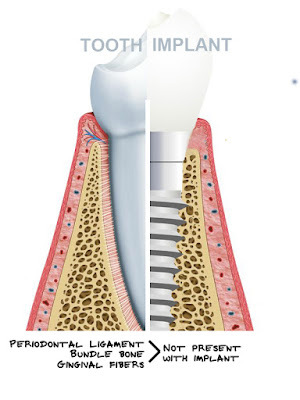 The Endo Blog: Are Dental Implants Forever? Before performing any dental implant surgery, there should always be thorough consultation, careful study and checkup. 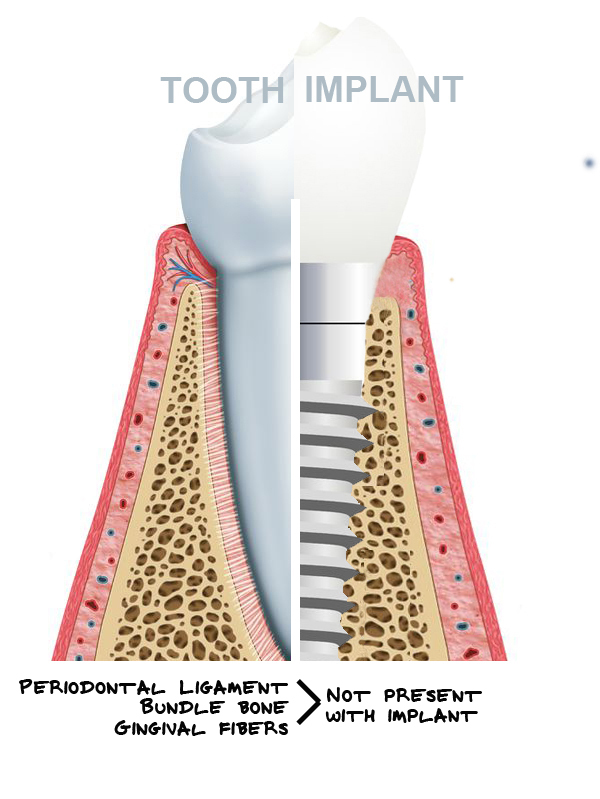 I agree that not all cases of missing teeth should be replaced with dental implant when it can be restored naturally. Nice post! At my dental practice I always lean towards a more conservative approach. If at all possible I will keep the natural teeth intact. Sometimes a tooth is too far gone, and only then will I resort to dental implants. This is great information. I sent this off to one of my patients this morning so they can get another look at what he needs done. It's great that you are putting this type of information up for patients and other dentists to see. James, you are at the right blog post if you are seeing my notes here. Totally agree, great message. The trend is still in the wrong direction, I have seen some dentists that can't do decent endo, so they are just opting for extraction and implant. What a huge disservice to their patients.